If you needed a modern day retelling of the Hansel And Gretel fairy-tale then this is it. But, Instead of crumbs, it's Doritos! 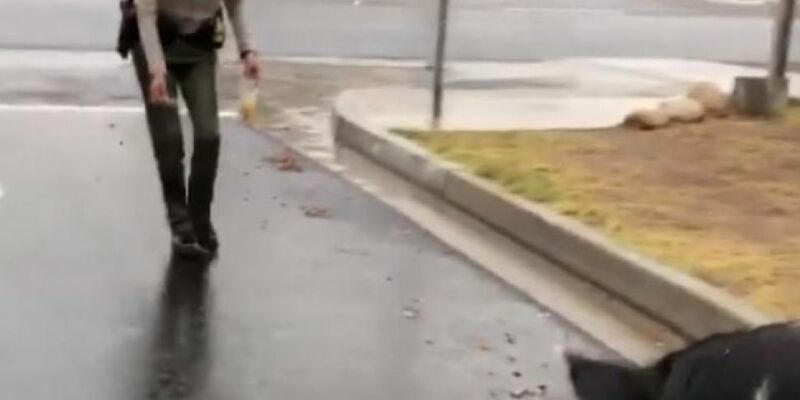 San Bernardino County Police in L.A. got a call from a distressed owner that their pig described as "the size of a mini horse" had escaped from his gaff. There only one way to get an escaped pig back into captivity.